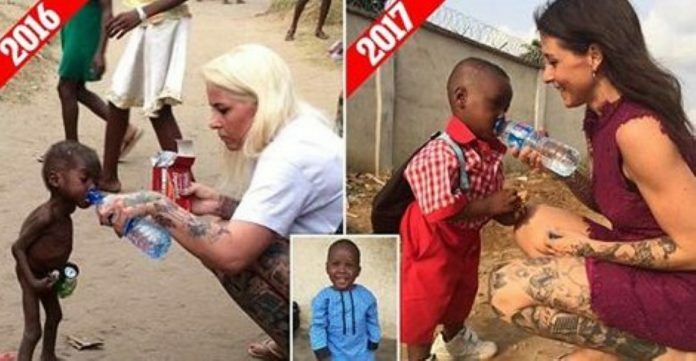 Saved African ‘Witch’ Boy Who Was Left For Dead By His Parents Has Just Started School! 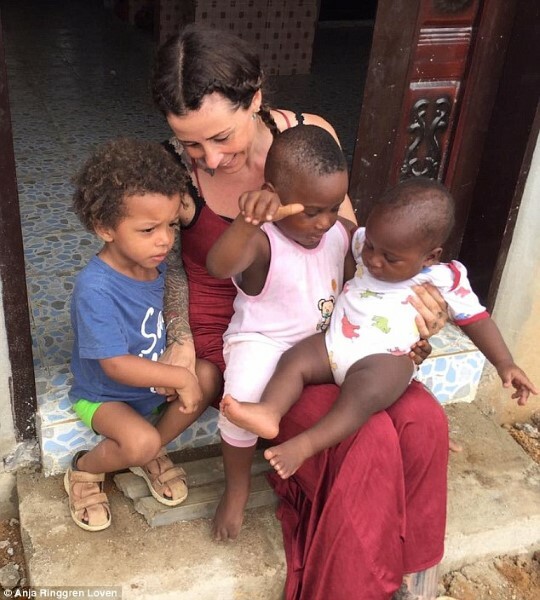 Danish charity worker Anja Ringgren Loven, is without a shadow of a doubt, a truly compassionate humanist. 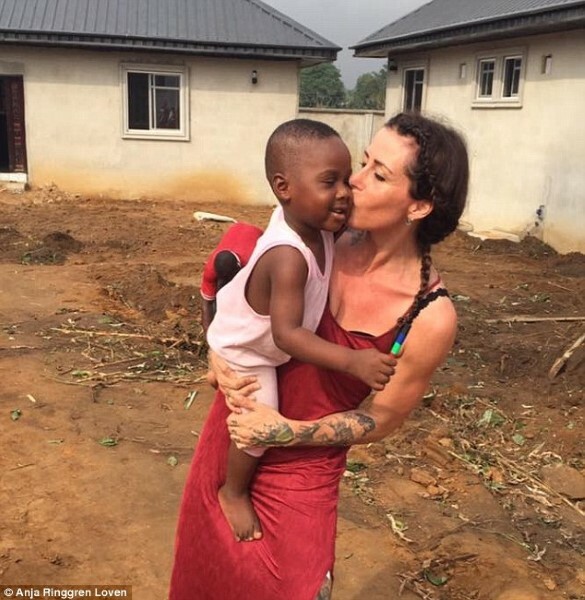 It was almost a year ago to the day that she was in Nigeria on a charity work mission when she stumbled across a tiny little toddler who would be later be known as ‘Hope‘. He had spent eight months surviving by himself in the streets. Naked, terribly emaciated and dying. 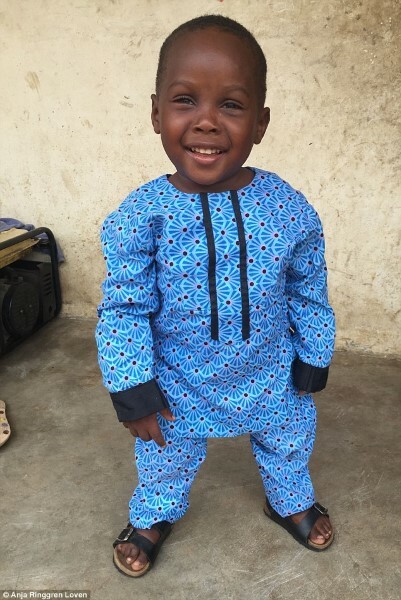 He had been cast out by his parents who believed him to be a witch. He was left to die. But Anja found him. She saved him and pictures of her giving the thirsty youngster a drink from a bottle of water went viral. Once they hit the net, more than $1m worth of donations came into the organization that Anja works for. Just twelve short months ago, Hope was plagued by worms and on death’s door. Now? Look at him! Truly inspiring. Good luck at school, Hope! This Is Why You Shouldn’t Trust Your Peripheral Vision – Celebrities Turn UGLY!